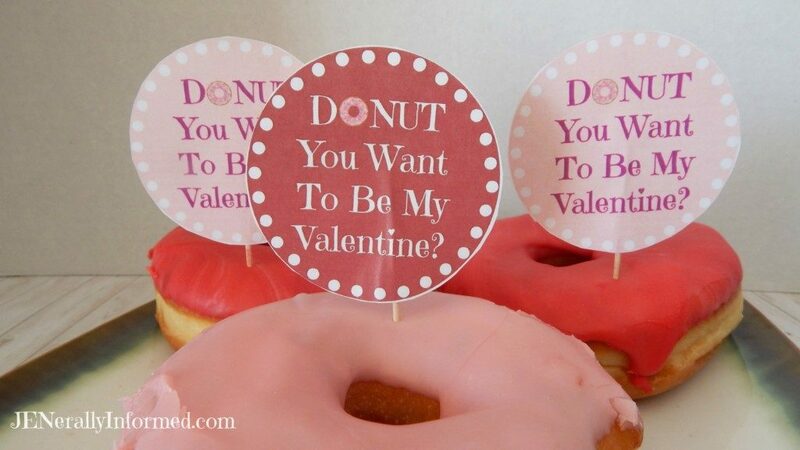 Blog Donut Valentine's Day Printable Tags For Everyone! 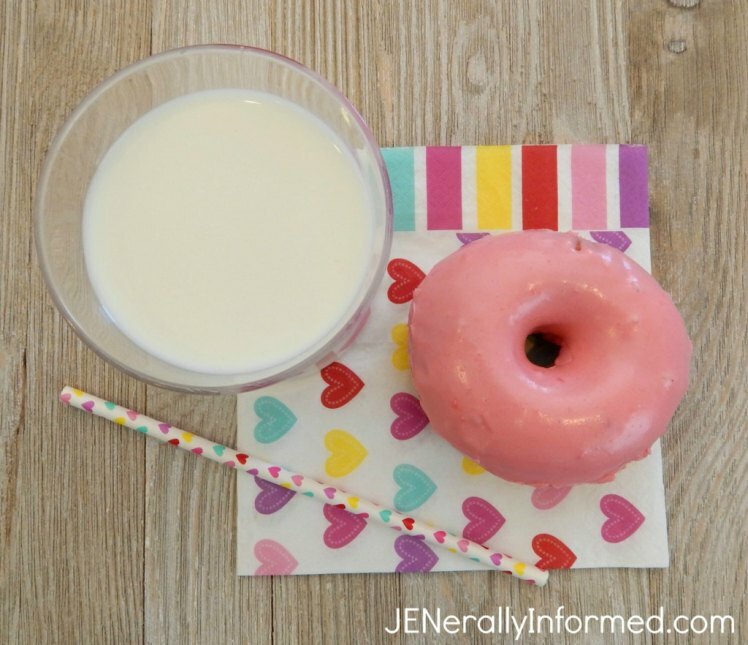 It’s been a while since we have talked about donuts, and I think it is high time we remedy that! 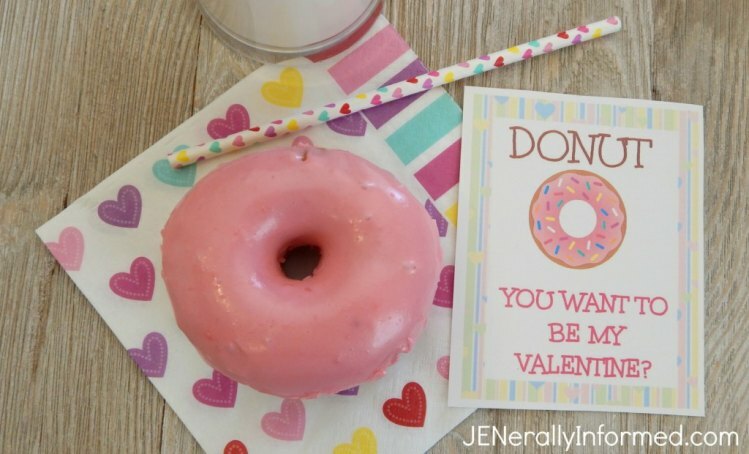 Last Valentine’s Day I shared a simple little donut card you could share with someone you love, but this year I created a new variation of that same card. Why you ask? Because with this new card you can show a whole lot of love to more people! Maybe even an entire classroom…. See the brilliance at play here? What class party is not going to be made better by the addition of these beauties?! 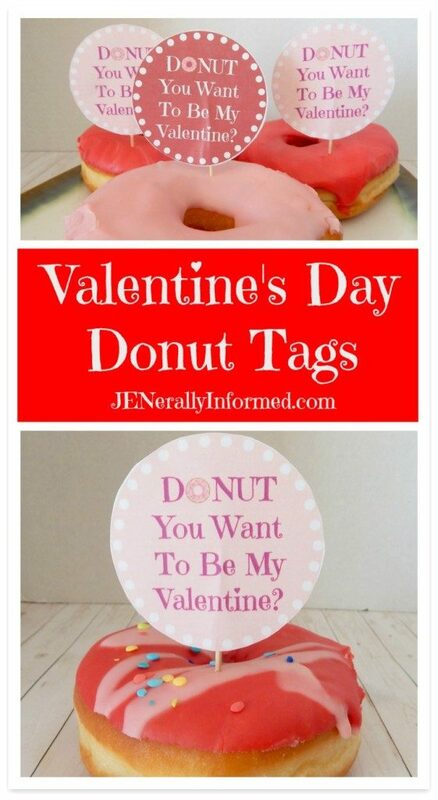 Or perhaps, you can use the tags as part of an intimate little breakfast for the people in your home, because nothing says I love you quite like a donut! I formatted the tags to fit multiples on a sheet, so all you have to do is grab the printable HERE, print cut, and attach the donut tags to toothpicks! Once your tags are all ready to go, insert them into your favorite donuts and you will be on your way to making someone’s day brighter! Or maybe a lot of people’s day brighter! 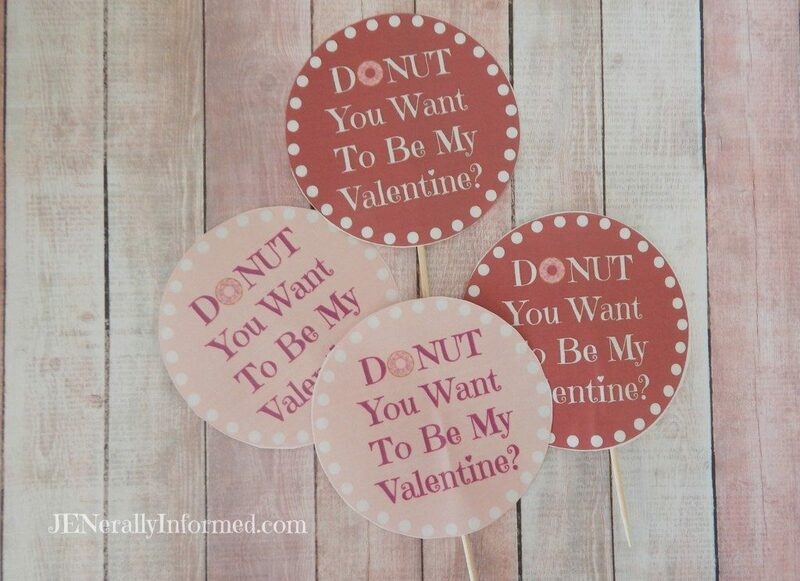 Grab this FREE #Printable for Valentine’s Day #donut tags! 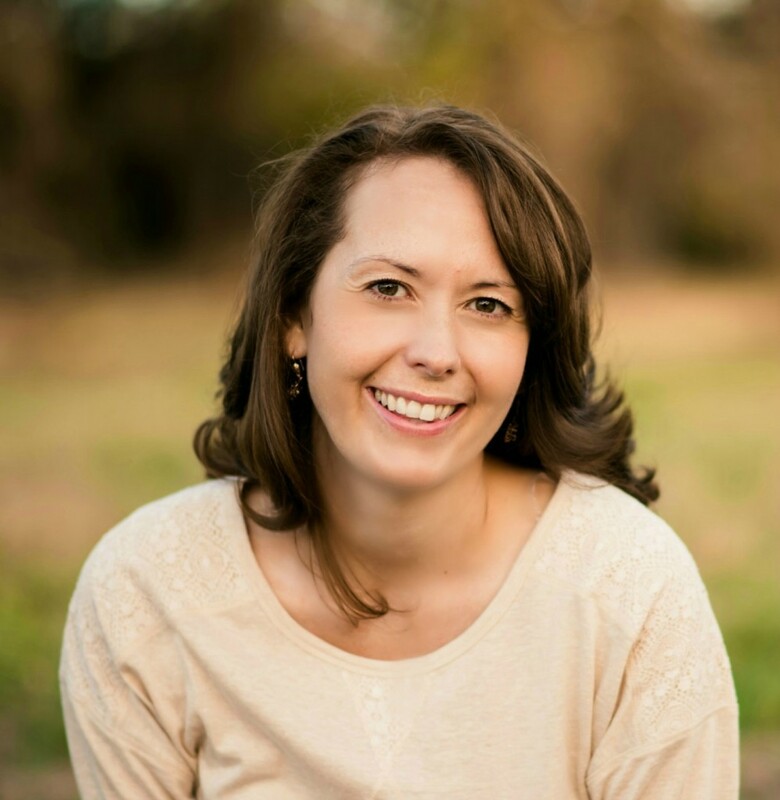 If you would like to check out the original printable and post that inspired this new post, click HERE. The printable tags are cute, but you know I went for the donuts. That’s the way I roll. Saw your go fund me post this morning. 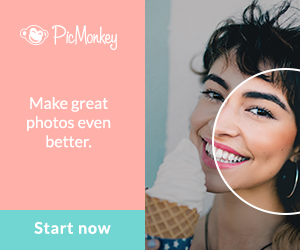 You reached your goal and it’s time to get that passport. Excellent. 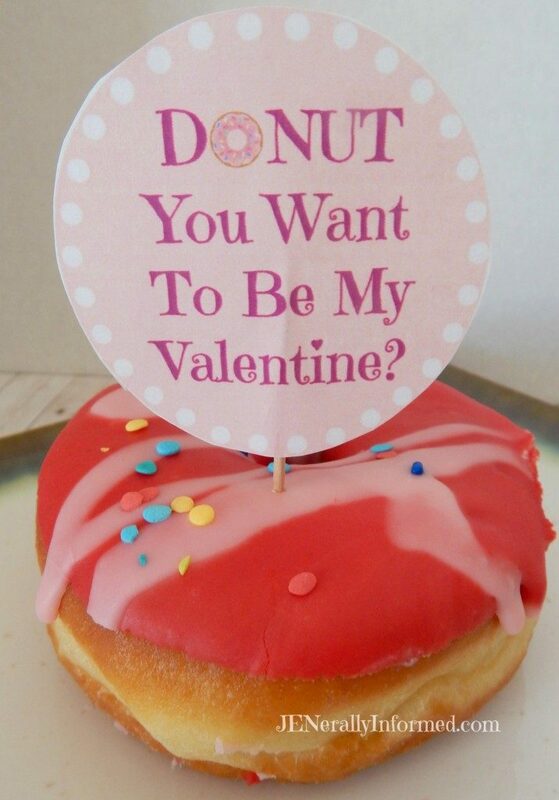 Hoping you have a doughnut filled Valentine’s day! Aw, I love this idea – great for home or a classroom party. And seriously, I love that you’re such a fan of donuts, because, me too!! This is why the world gives me hope, because doughnuts should unite us!! 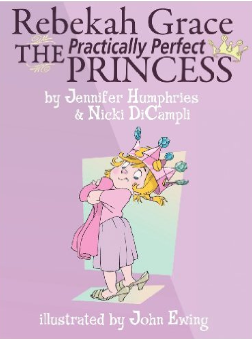 These are so perfect, Jen! 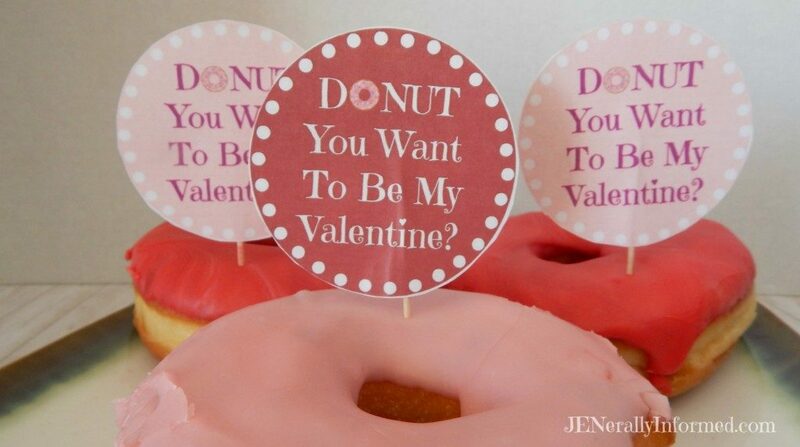 What a fun idea and who doesn’t adore a good donut?!? Thanks for sharing. Amen sister. Thanks for stopping in! Des is fairly (or super) impressed with this idea. 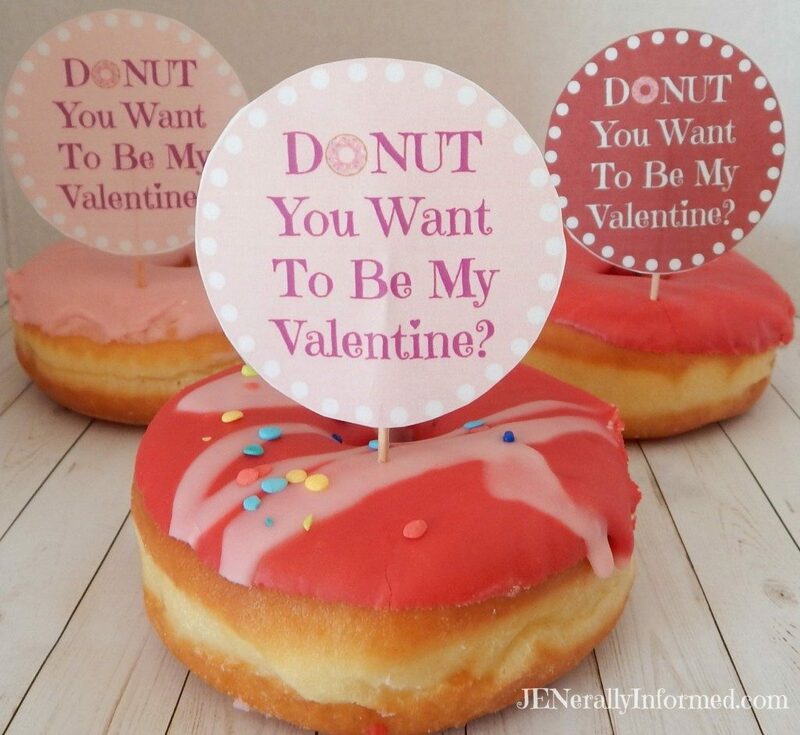 Who doesn’t love a good donut, a good donut pun, and a valentine? Yes Des would. He is my kind of guy. Hugs to all of your peeps on V day! 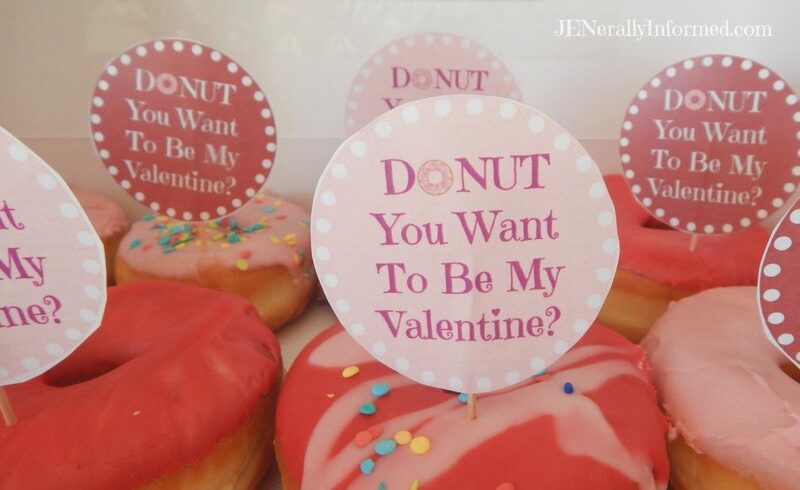 Hi Jen, I’d be anyone’s Valentine for a doughnut (don’t tell the husband though). 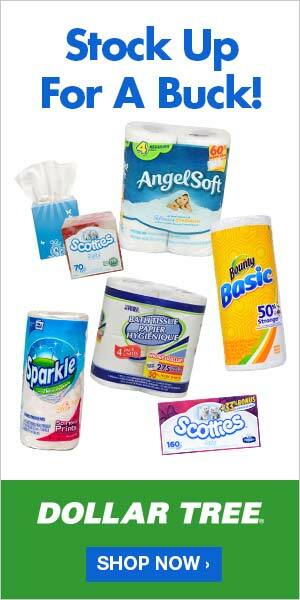 I love your play on words, these would make a far better Valentines ‘gift than a card and probably cheaper too.